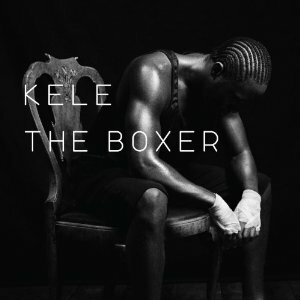 Kele Okereke the lead singer of the UK-based critical darlings Bloc Party has recorded a fantastic solo album The Boxer that departs from the guitar based indie rock of his band while keeping all of the emotion poignancy of his lyrics so many love. 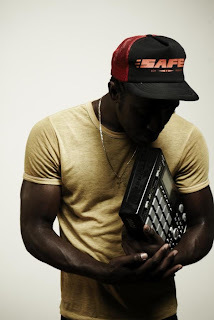 Taking some cues from from the album Intimacy and Flux Bloc Party's more electronic based tunes Kele (who drops his last name for this outing) crafts a minimalist masculine electronica album full of distorted beats one moment, muted synths the next. The Boxer is a twisty angular affair that takes a few listens to get your head around (much like his band's underrated Weekend in the City in that regard). Stripped down beats and Kele's gorgeous voice make for rapt listening to this strange beast of a record, one of the most interesting of 2010 thus far.